Completed in 2016, Summit 800 is home to 182 residences at 71 Summit Way in the Merced Heights neighborhood of San Francisco. One of the most notable features of Summit 800 is its location: on the far southwest corner of the city, off of Brotherhood Way near Lake Merced. Home sizes at Summit 800 begin around 1,500 square feet and range go up to about 2,100 square feet. Homes are available in two-bedroom and three-bedroom layouts. Building amenities include spacious decks on select plans, private streets, two-acre landscape park, and dog park. 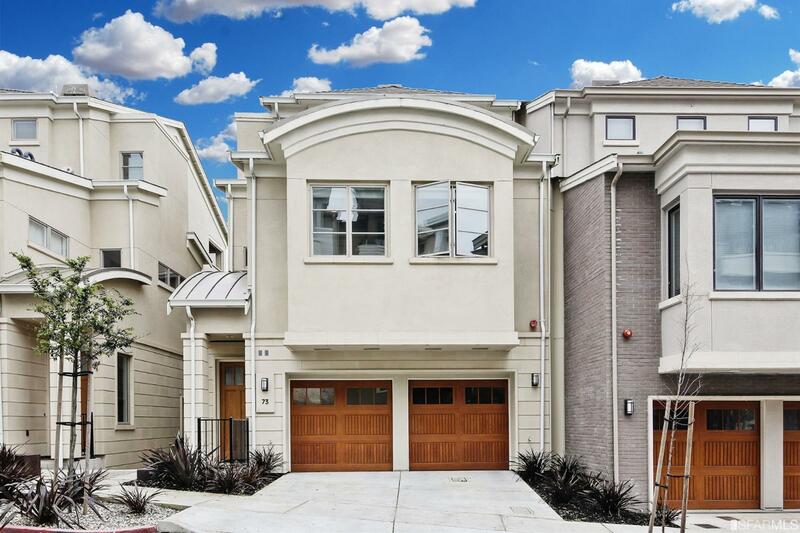 Because most new construction is found on San Francisco’s east and southeast side, one of the most notable features of Summit 800 is its location: on the far southwest corner of the city, off Brotherhood Way near Lake Merced. 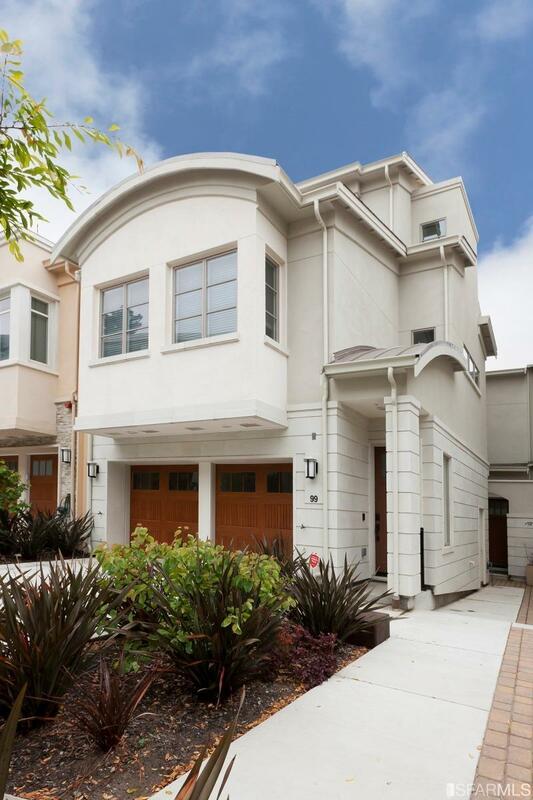 The development is also notable because it includes single-family homes — a rarity in San Francisco. The development consists of both townhouse-style condos, as well as single-family homes that are fully detached. All properties in the development are subject to an HOA and use restrictions, including the single-family homes. There are five basic floor plans – four condo plans and one single-family home plan. Homes vary in size from about 1,500 square feet to about 2,100 square feet. Homes have two or three bedrooms and feature 2-car tandem garage parking. Homes also have outdoor space. All homes have two-car tandem garage parking. Generous master bathrooms with Kohler® bathtub, spa-like shower, and dual sinks.